7. 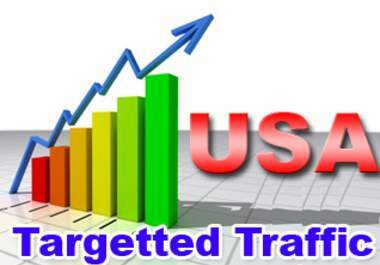 Most of them may USA Traffics (50-60%).But vary on visitors. Facebook -- Twitter - Pinterest -- You tube - Likedin. 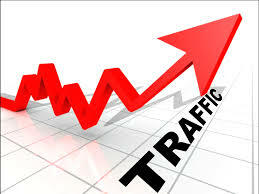 Send 5500+ USA Web Traffics with Social Media Referral is ranked 5 out of 5. Based on 548 user reviews.